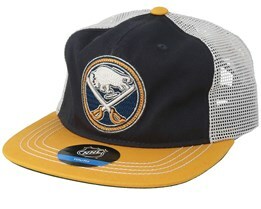 Here you can buy your next Buffalo Sabres cap. We have models from top brands on the market, such as New Era, Mitchell & Ness, Zephyr and others. You will also find Buffalo caps in different models depending on whether you are looking for snapback or flexfit caps. Rapid delivery from our own stock on Buffalo Sabres caps, as with all other caps. 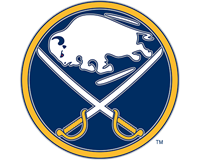 Buffalo Sabres have played in the NHL since 1970. Over the years they have taken part in the Stanley Cup finals but never made it all the way to the trophy. Despite this, the Buffalo Sabres have always been a well-respected team with great connections to NHL history, having had several great legends on their team such as Wayne Gretzky. 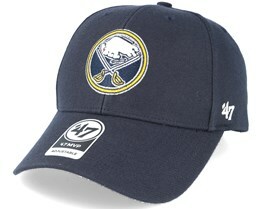 You can easily and securely buy your next Buffalo Sabres cap in our store.